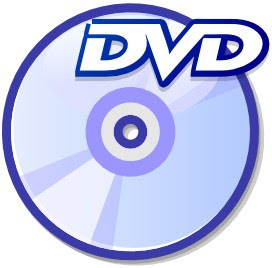 Here are also some DVD backup programs for your reference. I agree with you that the technologies do not stand still and everything is actively changing. The same is true for DVDs. I still actively use https://yumdownload.com/dvd-shrink. And everything works well, so why change anything? You may also check it.